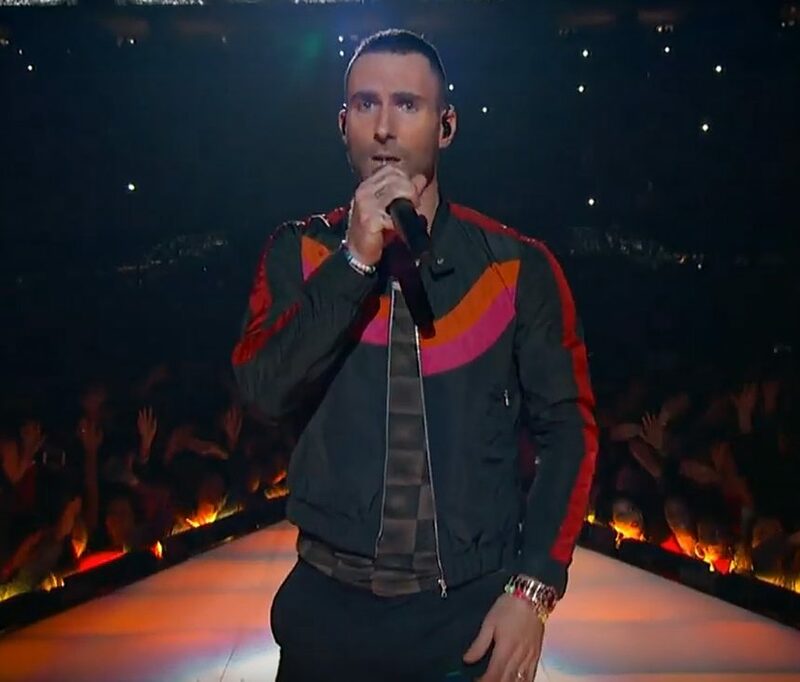 Home › Adam Levine › Adam Levine Thanks His Haters Following Maroon 5’s Super Bowl Halftime Show! Didn’t enjoy for Maroon 5’s Super Bowl Halftime show? Adam Levine doesn’t care! The 39-year-old singer took to Instagram on Sunday to reflect on the epic performance that was met with mixed reviews online. Despite leaving most of the increasingly fussy internet unimpressed, the rocker was nothing but honored to play on the world’s biggest stage. Video: Watch All The 2019 Super Bowl Commercials! Just like Tom Brady, haters are Adam’s motivators. What did U think of Maroon 5’s Super Bowl Halftime show? Read Adam’s full post and cast your votes (below).